Reversal is required for subsequent increase in value of previous write­ downs. 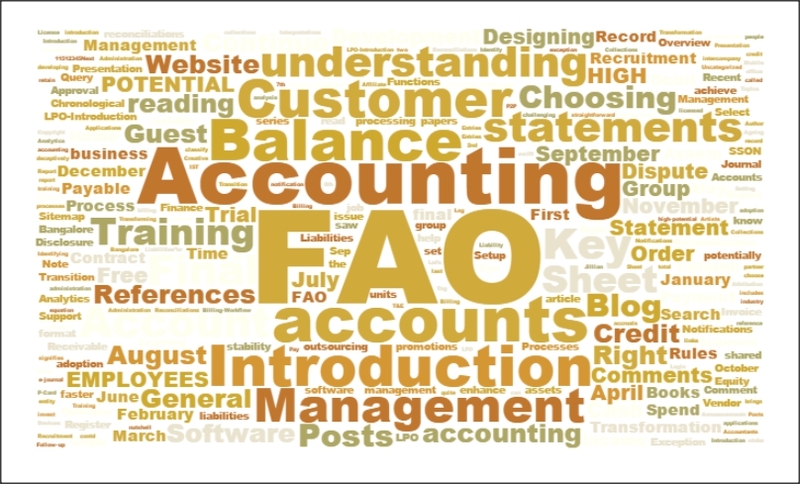 Similar to IFRS; however, use of LIFO is permitted. financial assets at fair value through profit or loss except certain hybrid financial instruments with the adoption of FAS 155. Long-term investments, loans and receivables are carried at cost less impairment; whereas current investments are carried at lower of cost and fair value. Any reduction in the carrying amount and any reversal of such reduction is charged or credited to income statement. Industry-specific guidance applies e.g. banking and insurance. risks and rewards first; control is secondary test. based on transfer of risks and rewards. Guidance note issued by ICAI on securitization requires derecognition based on control.